If it seems graffiti is everywhere you turn, you’re not imagining it. 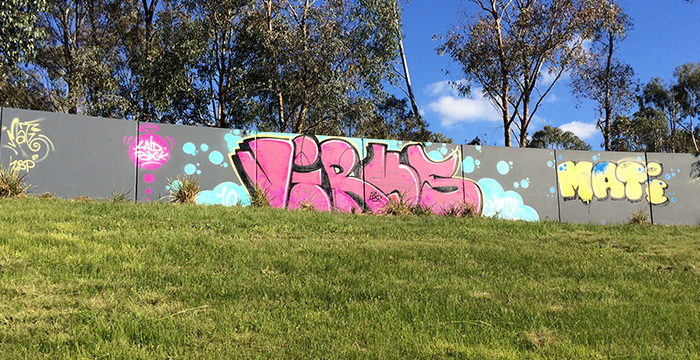 It’s the most common type of vandalism in Melbourne and many other places. If you find graffiti on your residential or industrial property, the best way to handle it is to remove it as soon as possible. It’s best if you can remove it or have it removed within a day or two of its appearance; that way, vandals become disappointed when their work disappears so quickly and may be discouraged from attacking the same place again. The cost of chemical paint stripping in Melbourne adds up to hefty fees for property owners. Therefore, the most cost-effective solution is to prevent this type of vandalism in the first place. One way to prevent graffiti is to use landscaping to make it difficult for vandals to access areas they would otherwise mark. For example, planting bushes or shrubs with thorns in front of a sign or walls can make the flat surface harder and more dangerous to spray. People will often avoid areas where thorns might hurt them, choosing instead to seek out more accessible targets. 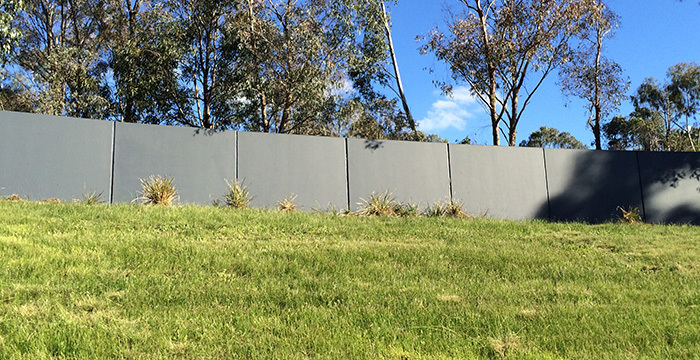 Another related measure involves the installation of artificial hedge panels on walls or fences. This faux hedge screening looks just like real greenery from a distance, is attractive and stylish, and deters graffiti vandalism because spray paint doesn’t show up as well on the green “leaves.” Again, vandals are likely to look for easier targets, places where their work will be more clearly visible. Applying protective chemical coatings to surfaces won’t stop vandals from painting on them, but it will eliminate the damage and hassle caused by this unwanted “artwork.” These protective coatings mean that any graffiti you find in the future can be removed quickly and easily with “soft” solvents – or even just water. This removal process is cheaper and better for the environment. Even when you can’t prevent graffiti, you can avoid serious damage to your property with these special protective barrier coatings. If you do wake up to find that vandals have attacked your property, it’s essential to have the graffiti removed as soon as possible. 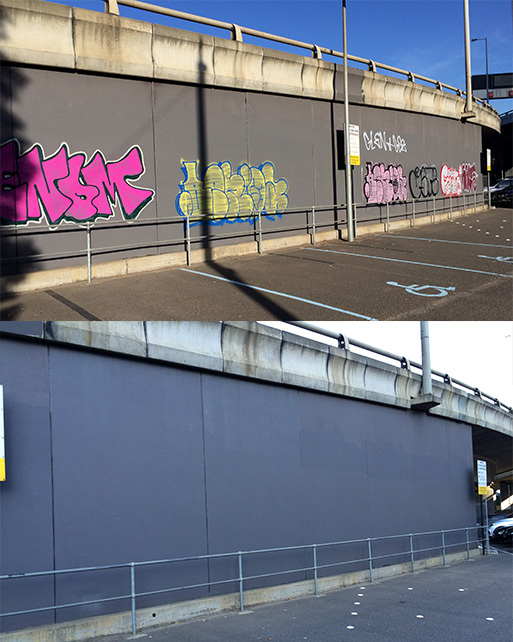 Firstly, immediate removal (within the first 48 hours) discourages taggers and makes them unlikely to bother with the same location again, not wanting to waste their time and money. Removing graffiti immediately also restores the neighbourhood to its pleasant, attractive look and helps keep it a place where residents are proud to live. At Graffiti Wipeout, we can help. 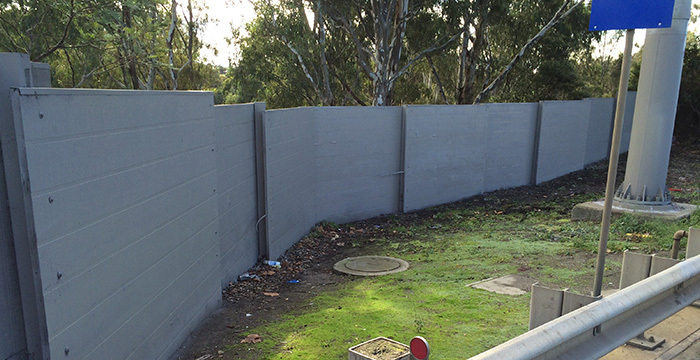 We are highly knowledgeable and experienced when it comes to industrial paint stripping in Melbourne to remove all traces of graffiti. 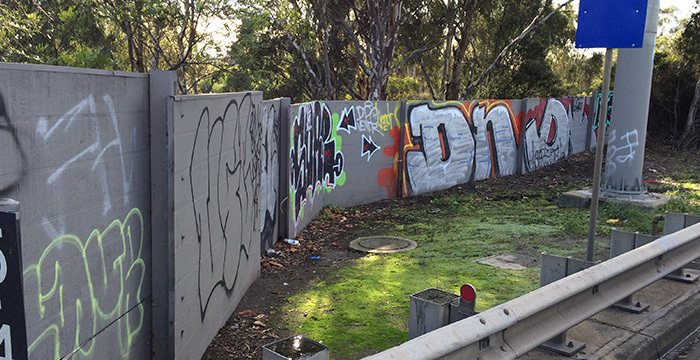 Our years of service in this field have made us an effective team that can respond quickly to graffiti attacks and provide fast solutions that work. We not only can remove every bit of graffiti from your property, leaving the surface looking clean and new again, but we can also provide an ongoing maintenance program to ensure that any future graffiti on your property is found and removed at once. Don’t mess around with graffiti – reclaim what’s yours. Call Graffiti Wipeout now.